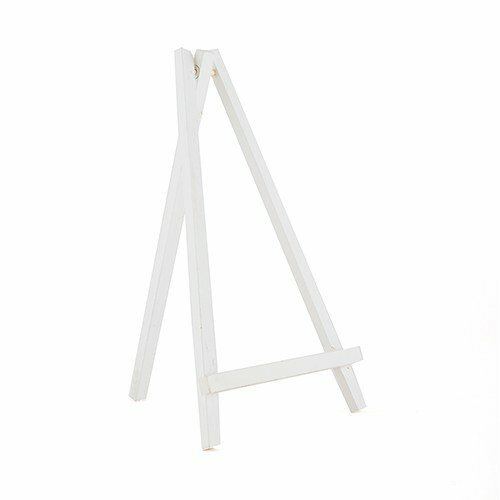 Use these display easels with your favourite Paint Your Town masterpiece that you created! The simple all white design makes these adaptable for a wide range of colour palettes. • Lightweight and durable. Folds down to store easily.